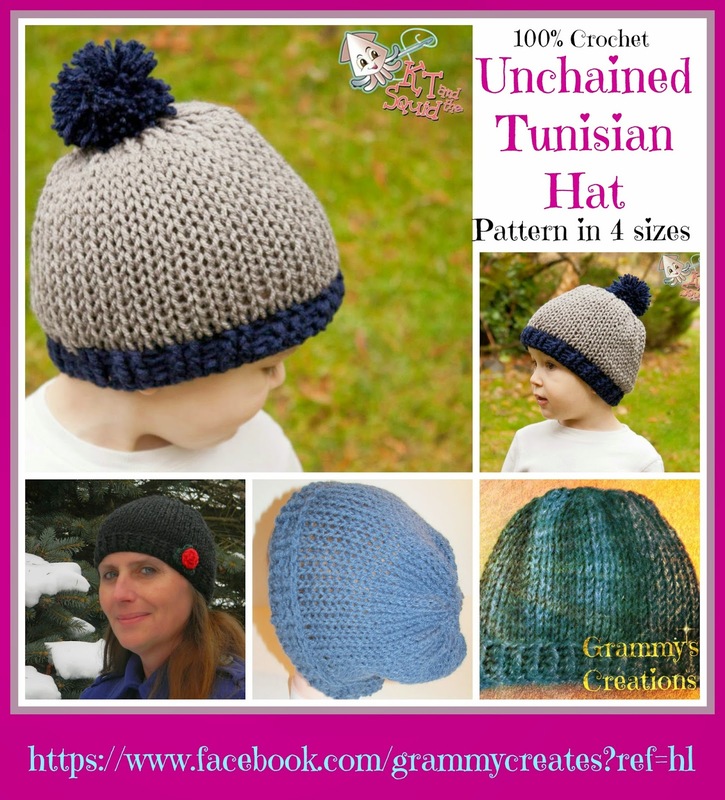 The Buy now button will allow you to purchase the Unchained Tunisian Hat Pattern pictured on the left. Curl flower into the desired shape. Use tail and needle to sew the flower together. Use the beginning tail to sew flower to other projects.